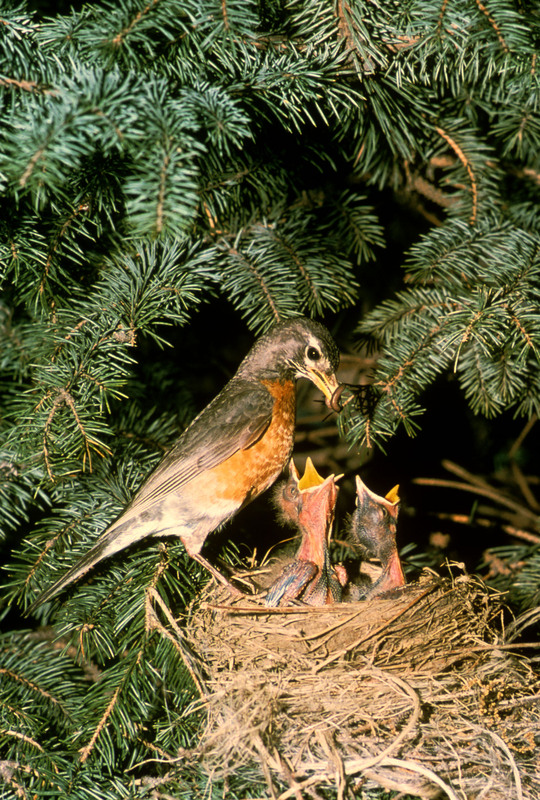 The American robin with its abundance, red breast, and loud song is one of the most recognizable backyard birds in North America. 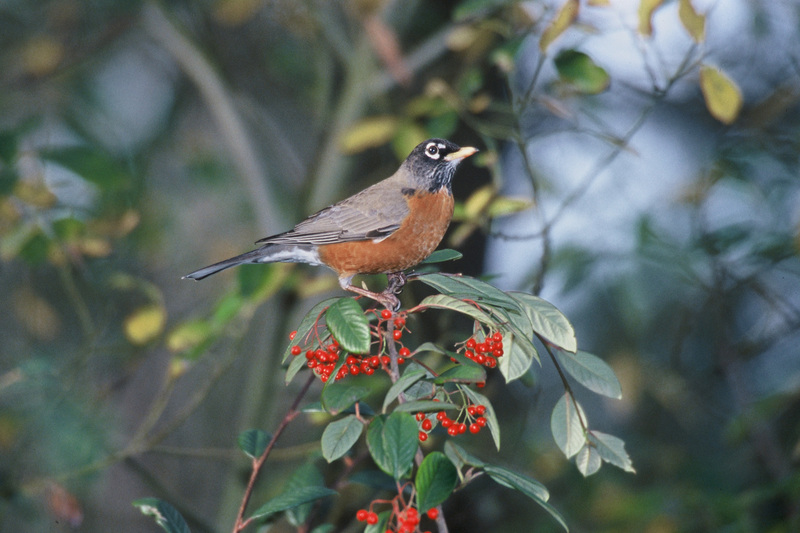 For many of us the robin – or Turdus migratorius – is also thought of as a herald of spring. 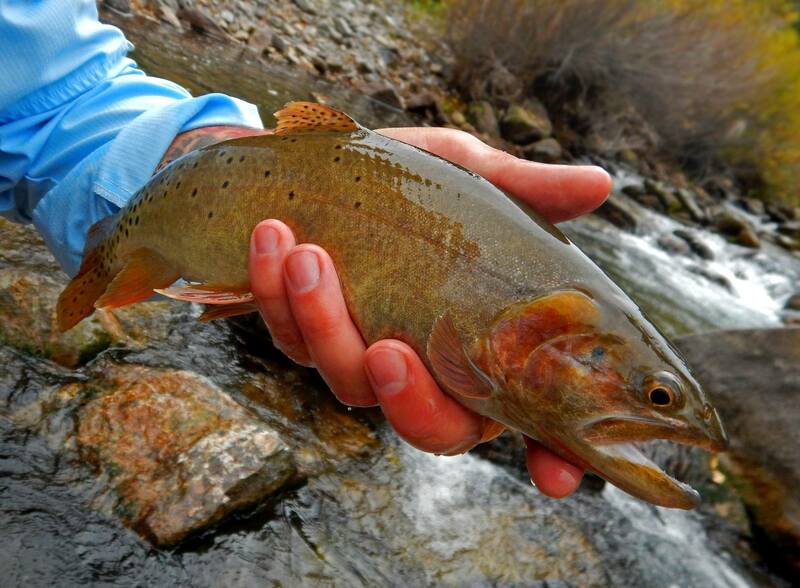 So why is it that we still occasionally see them in our wintry Utah backyards? Seasonal bird migration can be triggered by a number of things, but the two main drivers are food supply and nesting habitat. In spring and summer the birds move northward to take advantage of insect hatches, budding plants, and the plethora of nesting sites. Then, as food sources dwindle in fall, the birds move southward to areas where the necessary resources are still plentiful. The distances birds migrate in order to access these resources can range widely. Therefore, birds are generally categorized as being short-, medium-, or long-distance migrants. Robins are considered short-distance migrants. While their range spans all of Canada and the United States extending down into Mexico, most robins do not travel far from their breeding grounds in winter and may not leave at all. 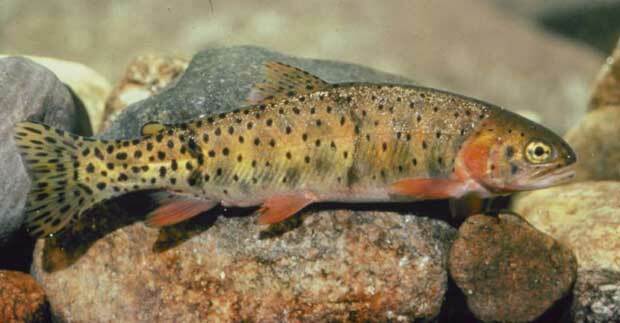 Only the populations that breed and reside on the edges of this range will migrate seasonally. The robin’s varied diet and behavioral adaptability are the primary reasons these short-migratory or non-migratory patterns are possible. Robins are preferably ground foragers, feasting on insects and earthworms in the spring and summer months. 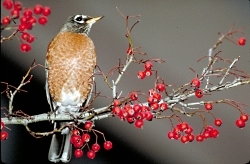 Yet, during the fall and winter, robins eat a fruit-based diet. They track this seasonal food source in flocks, abandoning their summer individualistic and territorial behavior. These flocks – or roosting aggregates – also help them survive the cold winter temperatures. As a result, robins are able to cope with the ground freezing, the disappearance of their preferred food source, and the harsh winter weather. Returning to our original question: is the American robin truly a sign of spring here in Utah? Is it strange to see this bird in our backyards during the winter months? The simple answer is no. Robins can be found year round almost anywhere south of Canada. While they may migrate nomadically, staying or leaving areas as weather and snow cover affect their food supply, there could be some keeping us company in Utah all winter.